Congratulations to The 5 RiSE Awards Autism Winners! $2500.00 payable to the school they are attending in the fall of 2018! 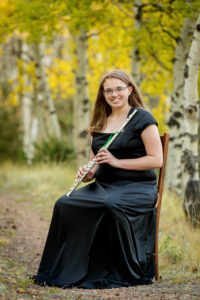 Talented artist, flute player and volunteer who loves animals. Clare has a diagnosis of Asperger’s and anxiety which she learned about as a teenager. Finding the diagnosis was helpful as then she was able to begin working on ways to improving her processing and other details to help her academically. In her RiSE application, she entered a drawing depicting the stages of her personal growth which at the beginning were less defined. Her second stage became more clear and a path could be “forged”. Today Clare knows herself, her strengths, her interests, her needs and strategies she will require to get the most out of her education. This depth of self awareness as well as a wonderful mind for academics will take Clare far! Heading to Northern Colorado to school, she will pursue art among other things! 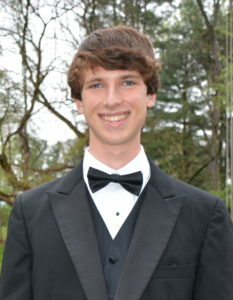 This high school senior from Pa. is an extremely talented musician, compassionate volunteer, lifeguard and Eagle Scout. He also has a diagnosis of Autism which can make interactions difficult. By his family intervening early and exposing him to a variety of experiences, Seth has found a “strong back bone”. Recently he bravely went to China to help assist and volunteer in an orphanage with a group that he did not know beforehand. Traveling abroad, forging friendships and learning the language helped Seth find purpose, grew his communication and leadership skills. 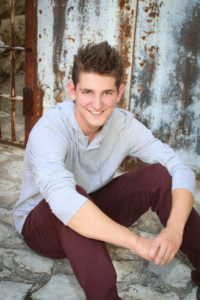 We know this is just the start for Seth and cannot wait to see what lies ahead for him at Eastern University while he studies for a Business Degree and perhaps a minor as well. (also has been chosen as captain), mentor, and holds a 3.2 GPA and has even been on the school’s honor roll. 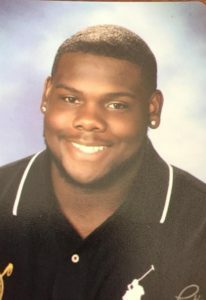 The school counselor refers to Kamauri as an “asset and highlight of the community”. He has an ability to advocate for his needs and stay motivated, he will make a wonderful addition to his new school and RiSE wishes him a wonderful transition! 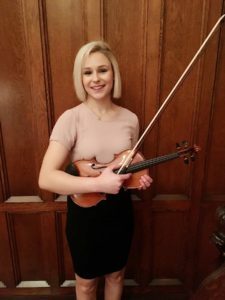 Described as articulate, cultured and courteous, Hannah in our eyes is also an amazingly talented artist, as well as musician! The detail on her piece she submitted to the judging for RiSE was memorable and outstanding. This type of detail must require a lot of focus and according to the Gifted Programming Facilitator, this is consistent as she has a “quest for excellence”. This detail and immersion is meditative for Hannah and she describes it as helping to and get rid of any “internal tenison”. The piece is on our instagram, it is the tiger in 2018. Hannah sets high goals for herself and has found skills and strategies to help her accomplish them. Despite Hannah’s being on the Autism Spectrum, Hannah has not let that slow her down in her pursuit of a wide range of interests, speaking and performing in front of large audiences and her next step which is to attend college, which is according to Hannah her vehicle for “my curiosity”. The school Hannah has chosen is Temple University and we at RiSE know she will thrive! 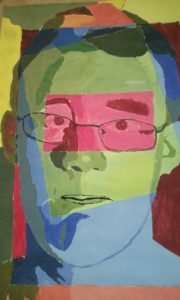 Already accepted to multiple colleges with art programs, Walker has laser focus dreams! Finding Animation as a young child to allow him to get lost and become “a part of a different world” while immersed in the stories of Simba or Mulan was a much appreciated break for Walker. At that time, his family had learned of his diagnosis of Autism and he had no functional language at the age of two. The constant appointments of therapy, social skills classes, sensory integration definitely were well worth the sacrifice, but to young Walker the time he was able to have “TV time” was the best part of the day. 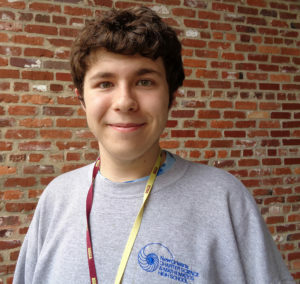 Today Walker is at a school for academics half of the day with a 4.0 and the remainder of the day he studies Animation. 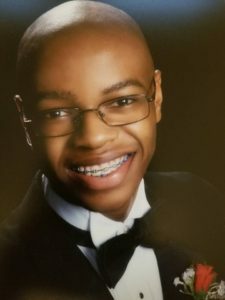 He plans to pursue his love of cartoons and ultimately would love to work for Disney and bring his own animated story to life. His next stop in making his way to his goal will be Pratt Institute in NYC which sounds like the perfect choice for this talented student! Best to you Walker! The list of the 10 2018 Honorable Mention Award Winners for RiSE Awards Autism, Congratulations!! These students will receive $500.00 payable to the College they choose in the fall of 2018! A few photos!! The one on right is a self portrait art entry for the application. Congrats Everyone! !